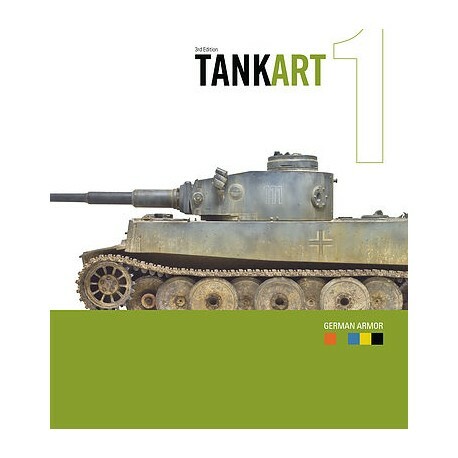 TANKART 1 by Michael Rinaldi, a book review. supported with easy guide pictures and steps. don’t know where to start lol. 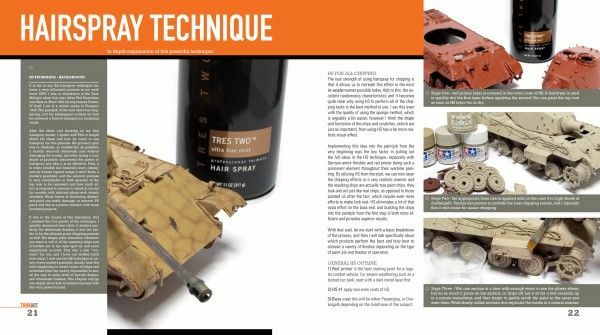 cover allied armour as well. everybody can get their hands on a copy. 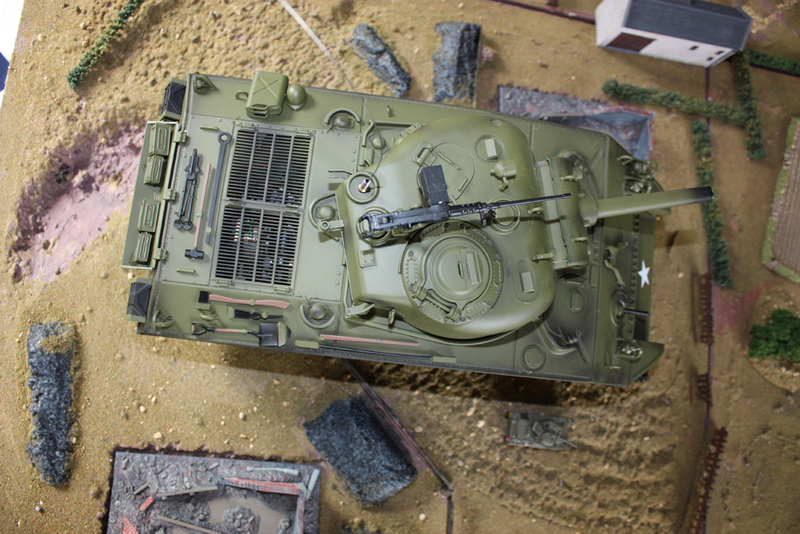 Are bigger tanks better ? becomes a boring guy without some fun. 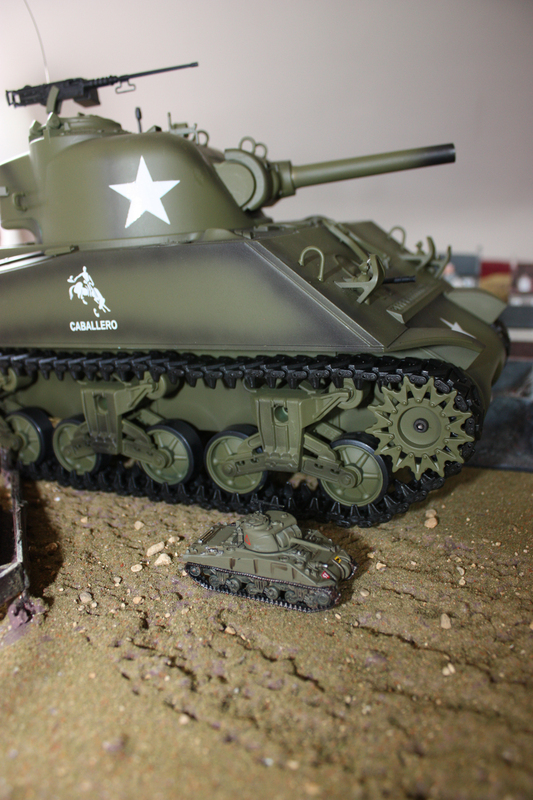 Heng Long 1/16 scale remote control Sherman beast.